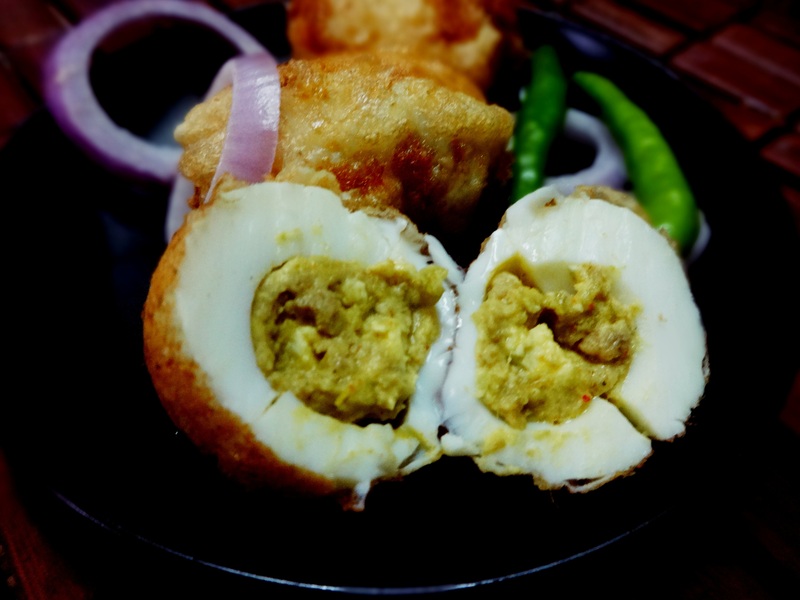 Bengali cuisine is light and flavorsome , and spicy from the green chilies ,the use of red chilies has started much later with the foreign influences. The ingredients used in the dishes were procured from the local cultivation and if you look at the history,researchers found that red chilies have not originated in India but in Mexico and brought to India by the Portuguese travelers. No dish in Bengali cuisine is complete without the addition of a couple of green chilies.The technique of adding the green chilies does alter the flavors of the dish to a large extent e.g if you like only a hint of the peppery fragrance in your food but don’t want the spiciness, just break 3 to 4 of these green atom bombs to the curry before you take it off the heat. They go chopped in the potato mash, roasted brinjal , mustard paste,fish curries and almost every where to set your tongue and stomach to fire . 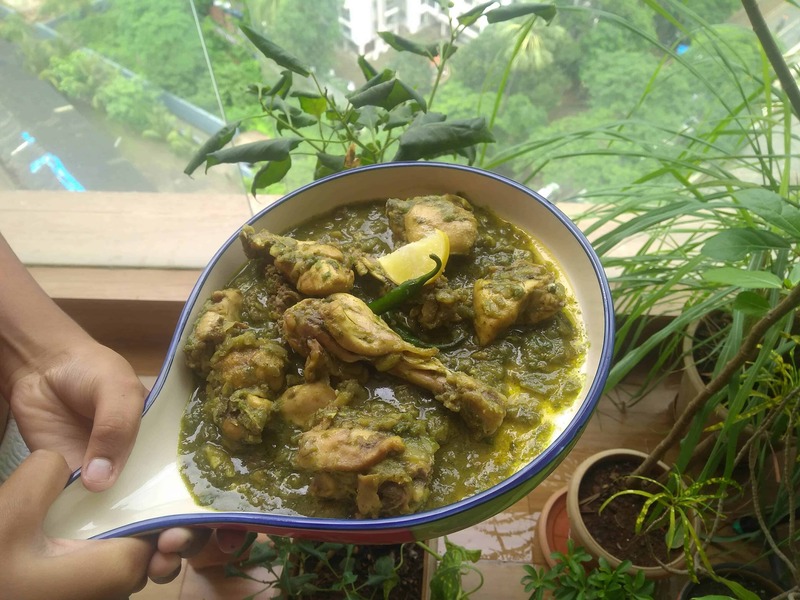 In this post I am showing you a chicken recipe with the dominant flavors and aroma of green chilies . To attain that goal we take 10 to 12 number of them and de-seed them. You can soak them in warm water after making a slit and rub with your fingers (Better if you wear a glove) to get rid of the seeds. If you don’t have gloves wash your palms with milk after you have worked with these chilies to prevent the burning sensation. After you get rid of the seeds they still retain some heat within their skin and your curry will still be hot. They aid in digestion but too much spicy food regularly may lead to acidity. Make a paste of green chilies after removing the seeds. Add ginger and chopped garlic and fry. Add coriander leaves paste and simmer. Add salt and cover cook for 15 to 20 minutes. Add the green chilies paste and mix. Heat on high flame till the water dries up. 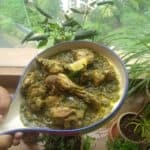 A traditional unique chicken recipe with the flavors of green peppers. 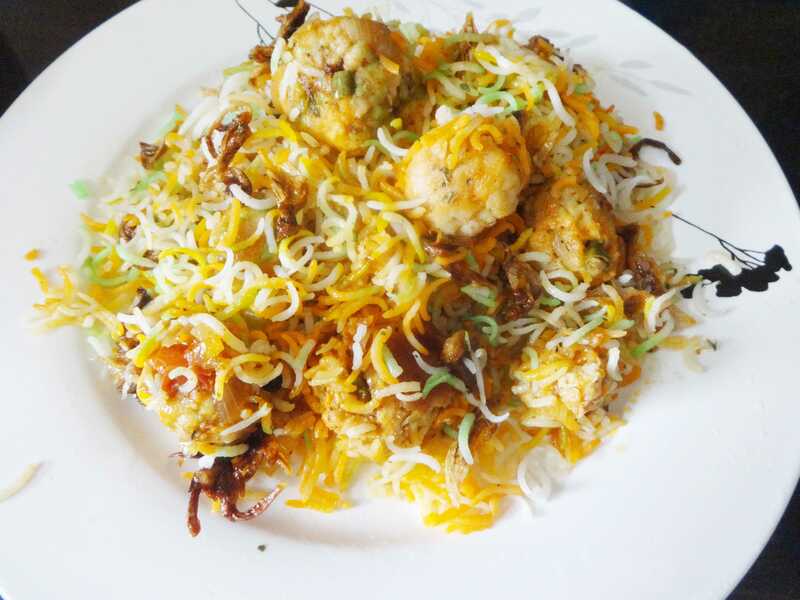 Heat oil Fry chopped onions till golden. Add chicken and saute Add coriander leaves paste and simmer. Heat on high flame till the water dries up. Serve hot with steamed rice.